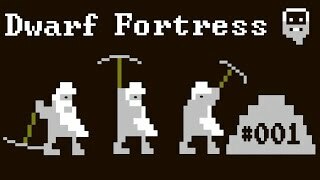 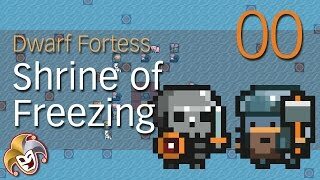 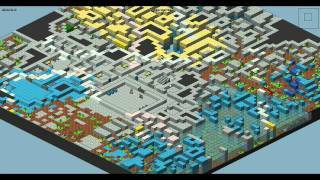 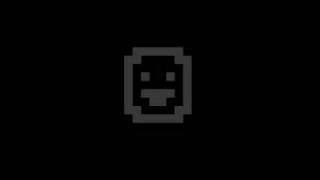 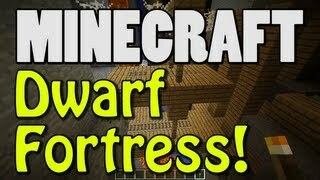 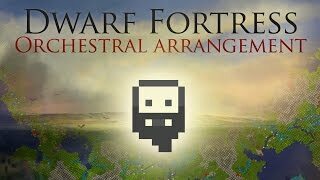 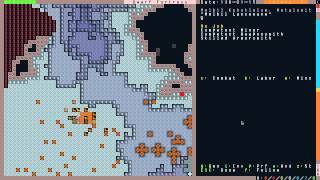 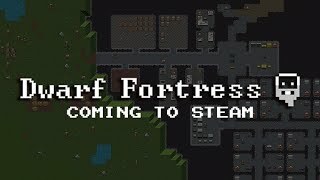 Dwarf Fortress - Have You Tried It? 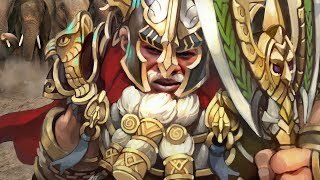 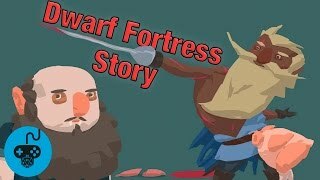 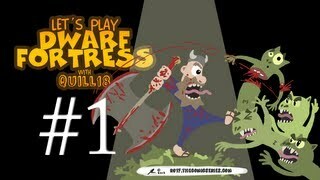 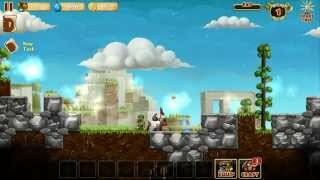 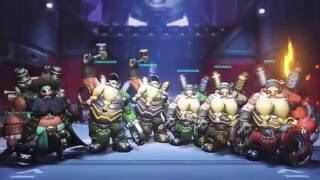 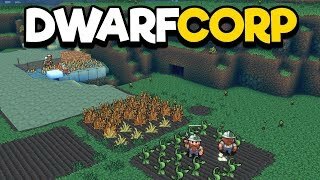 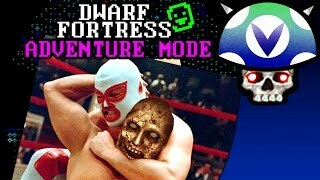 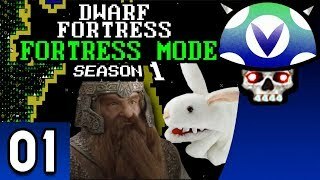 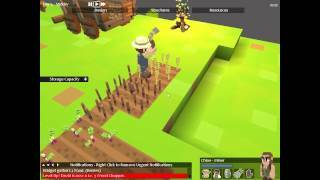 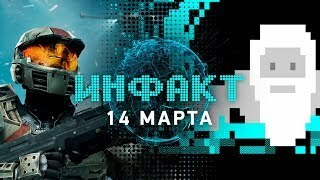 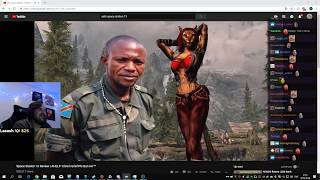 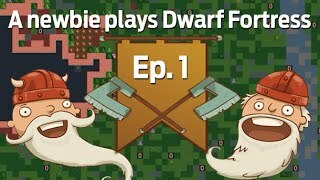 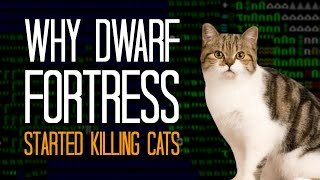 Dwarfcorp Gameplay Impressions - Rimworld Meets Dwarf Fortress! 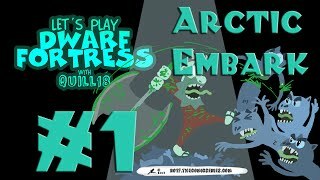 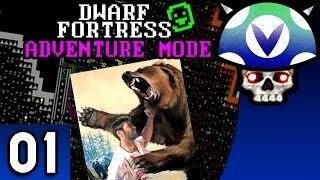 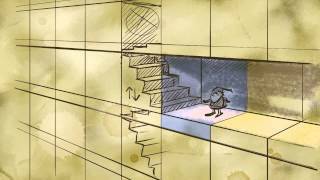 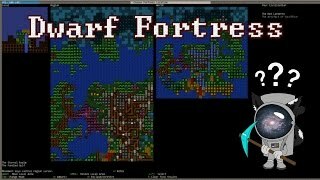 Dwarf Fortress, 3rd Embark - Part 1: World Creation. 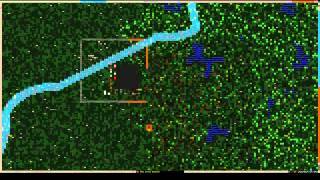 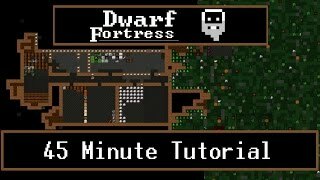 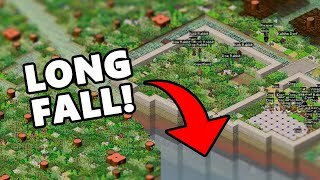 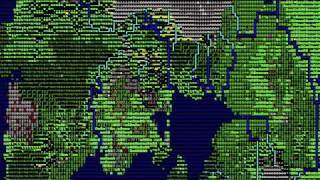 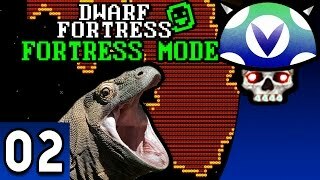 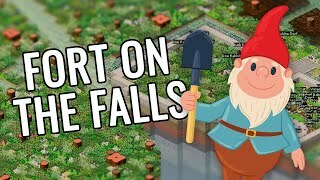 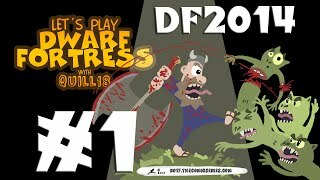 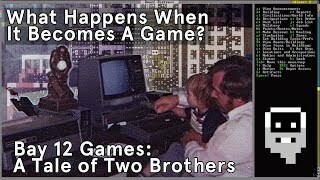 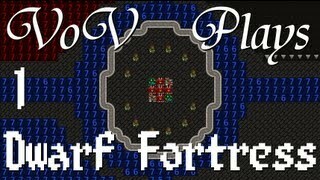 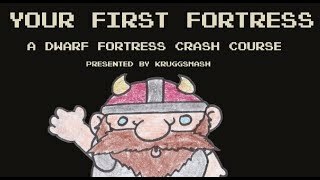 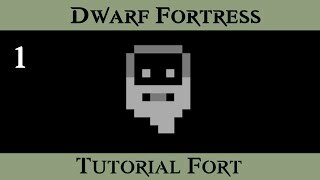 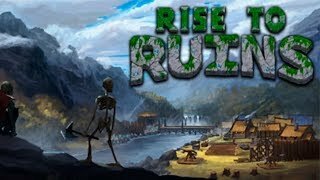 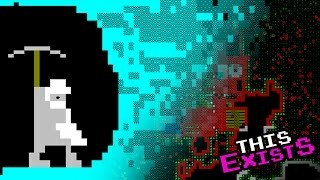 How To Get Started with Dwarf Fortress - part 0 - An Intro!